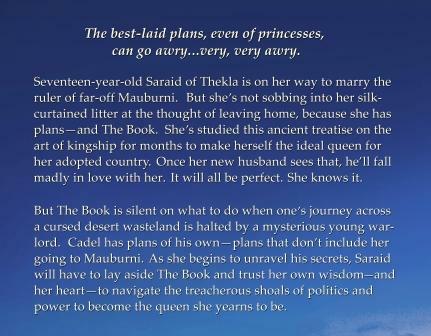 NineteenTeen: Between Silk and Sand is Here! 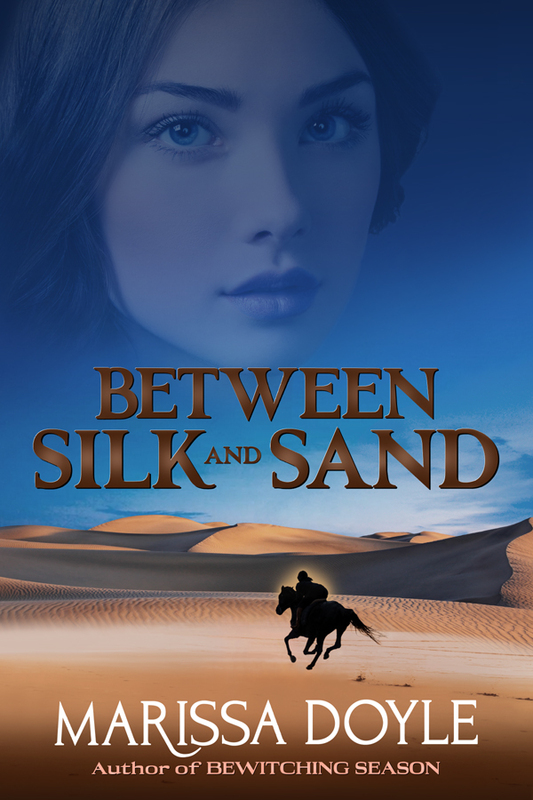 Between Silk and Sand is Here! Between Silk and Sand...the Movie? It’s release day for my new YA fantasy, Between Silk and Sand! Now you can finally read it! Between Silk and Sand is now available directly from Book View Café in both MOBI and EPUB formats and also from Kobo, ibooks, Barnes and Noble, Amazon, GooglePlay, and Smashwords. Or you can order it in print from your local bookstore (or buy it online too, for that matter.) 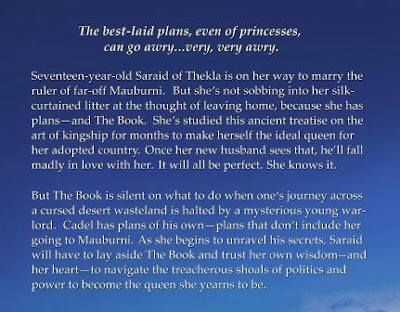 It’s receiving some lovely reviews on Goodreads and was rated 4 ½stars with a Crowned Heart of Excellence by InD’tale Magazine, which called it “a fantasy lover’s treasure! I'm so happy this book is finally out in the world; it's one that's close to my heart--I love these characters dearly! I hope you'll check it out and give it a try--and let me know what you think if you do!